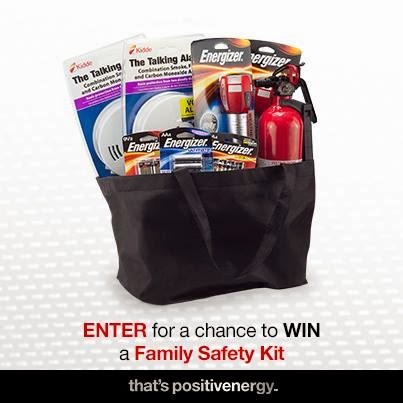 Win this awesome family safety kit by Energizer and keep all your safety gear up to date. Make sure to Follow me on Facebook to stay updated! 25% Off Famous Days Today and Tomorrow ONLY!